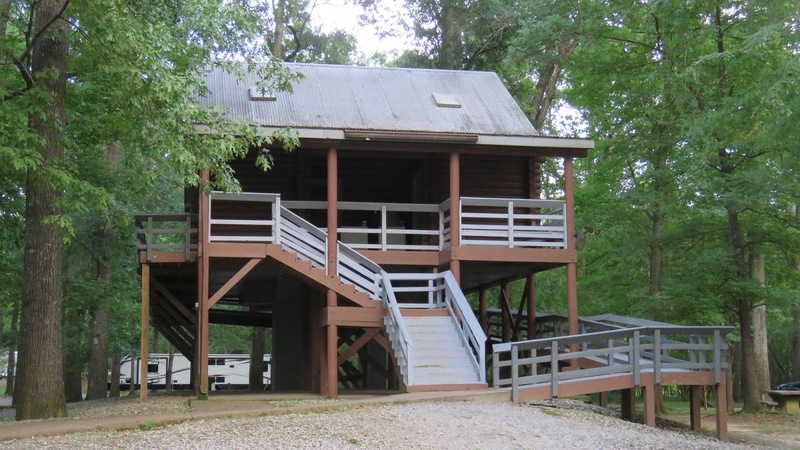 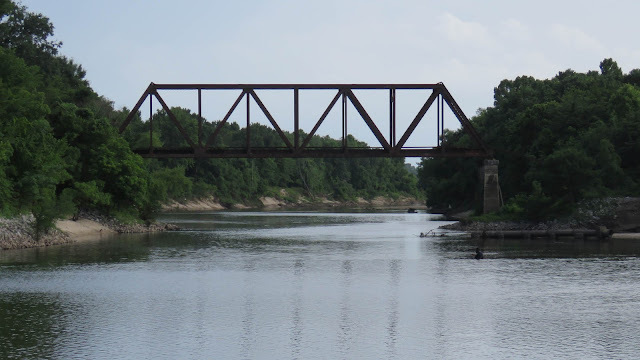 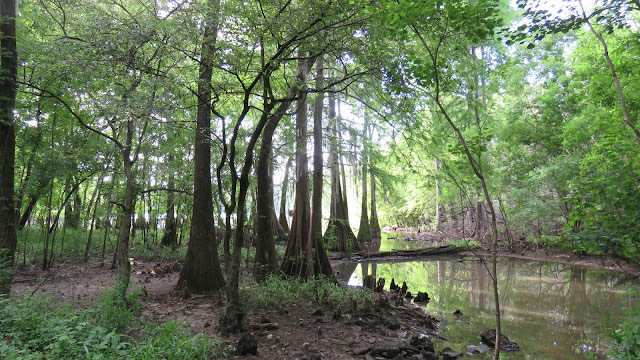 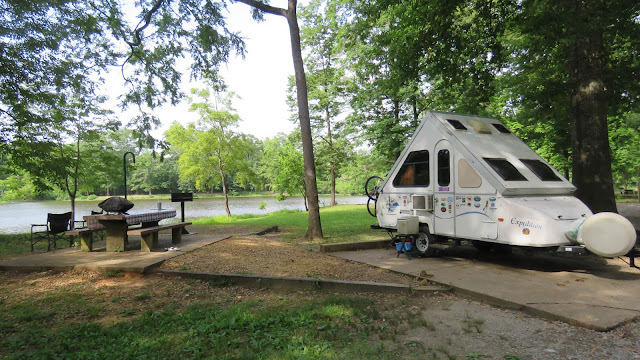 Lefleurs State Park is a lovely state park near Jackson, MS located conveniently just a few miles off of interstate 20, one of our courses of travel to the parks out west. 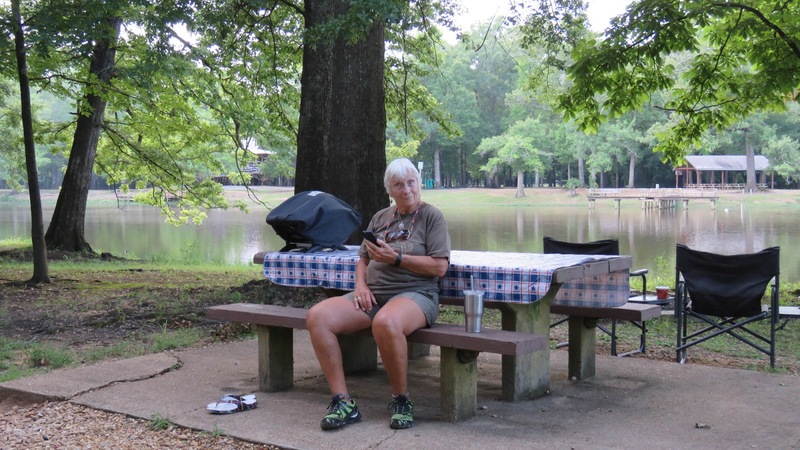 The park has 305 acres and has camping, fishing, nature trails and a nine hole golf course. 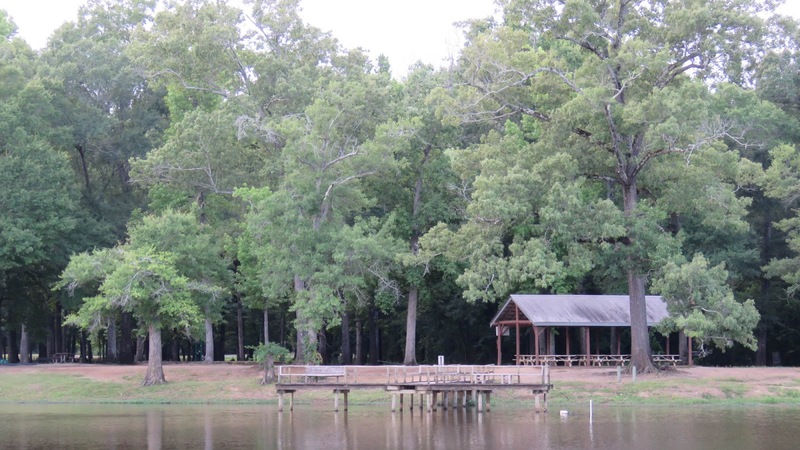 It is located near many of the museums, shops and dining opportunities that makes the capital city of Mississippi so interesting. We enjoyed a hike on the parks nature trail after setting up camp. 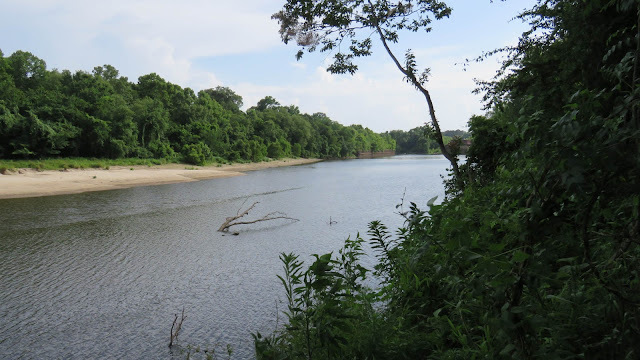 The trail follows the New River and leads to the Science and Nature Museum which is located on the grounds of the park. We did not have enough time to explore the museum which we will save for another trip.